The final day of the 50th Singapore National Age Group Swimming Championships (SNAGs) wrapped up at the OCBC Aquatic Centre today, but the session was without its mega-star Joseph Schooling. 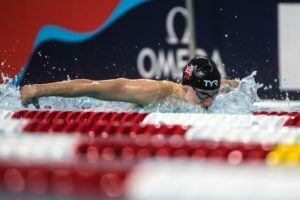 After winning the men’s 100m free, 100m fly and 50m fly, Schooling was entered in the men’s 50m free and 200m fly, but wound up scratching the entirety of today’s events. However, plenty of high-quality swimming still took place, especially when it came to on-fire Quah Ting Wen. Quah already notched a new Singaporean National Record in the women’s 100m freestyle, becoming the first-ever Singaporean female to dip under the 55-second threshold wit her new NR mark of 54.82. The 27-year-old was back at her record-setting ways to close out the meet tonight, taking the women’s 50m freestyle in a cool 25.07. That sliced .2 off of her own NR set at this same meet 2 years ago. Runner-up to Quah was Amanda Lim, who touched in 25.39, while Cheryln Yeoh rounded out the top 3 in 25.62. The trio of medalists all nailed SEA Games ‘A’ cuts for their efforts. Gan Ching Hwee of Swimfast Aquatic Club captured the women’s 1500m freestyle win in a time of 16:33.54, setting a new National Record in the process. That bested her own previous career-fastest of 16:39.70 set at last year’s Asian Games. 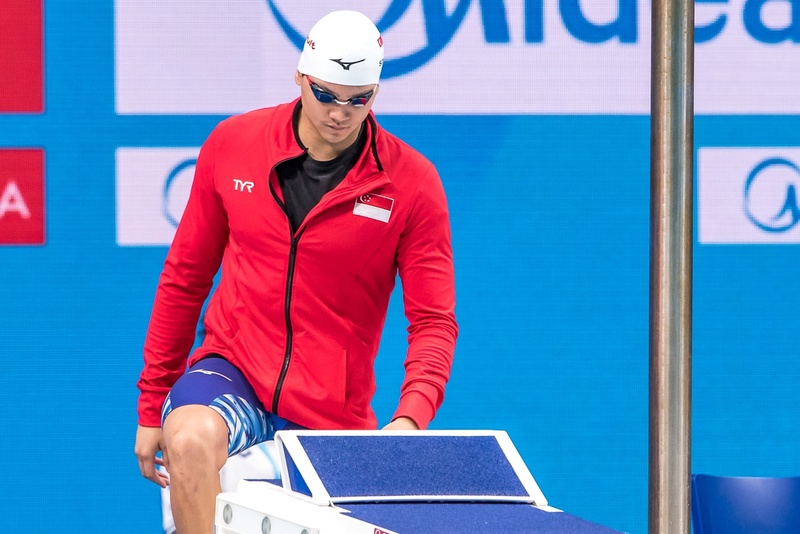 Jonathan Tan took the men’s 50m free in 22.52, collecting an SEA Games A cut, while Teong Tzen Wei accomplished the same feat with his runner-up mark of 22.61. 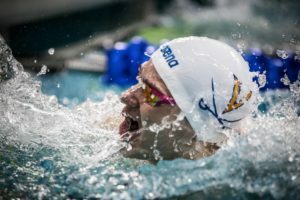 Can’t even believe there was an article about him entering the 200 fly. There is zero chance of him ever swimming that.